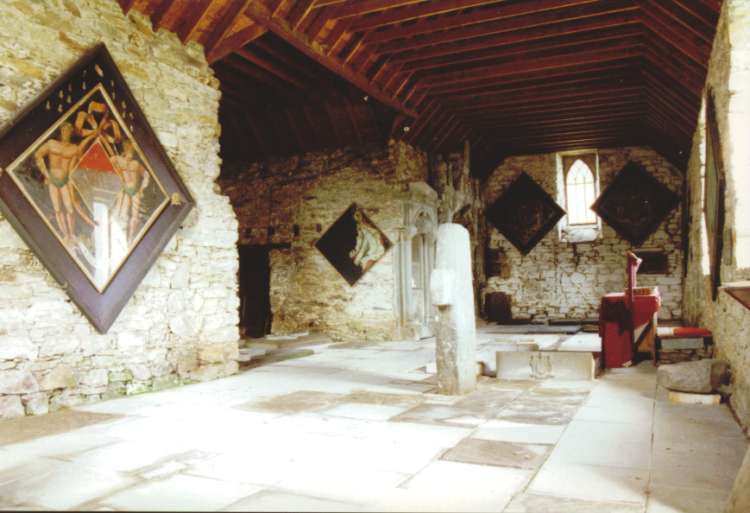 The Old Kirk is thought to have originally been built in the mid 1400’s, probably at the request of the then Clan Chief, John Menzies, after he had been granted the Baronry of Weem by the King in 1451. 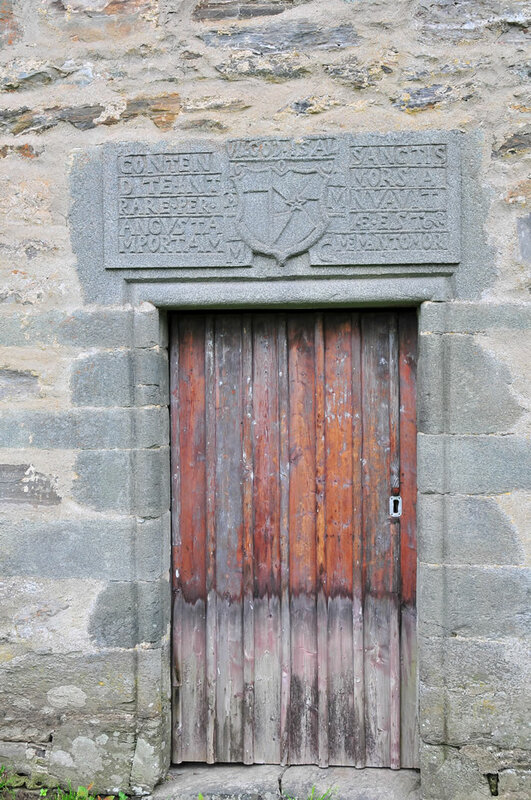 The Old Kirk has always been associated with St. Cuthbert, who brought his ministry to Strathtay in circa AD 650 and who is said to have lived in a cave on the hillside above the village. The name Weem is derived from the Gaelic uaimh, meaning 'cave'. The Old Kirk was used before and after the Reformation as a parish church until 1839, when it was presented to the then Clan Chief as a family mausoleum. It contains the funerary monuments of the Menzies family, going back to the sixteenth century, and the heraldic hatchments carried at their funerals. The Old Kirk remained the heritable property of the Menzies Chiefs until 1996, when the current Chief passed it into the care of The Menzies Charitable Trust. 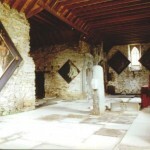 For groups of 15 or more the Castle Manager may provide a tour. 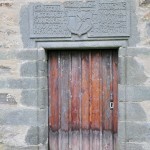 For groups of fewer than 15, the key to the Old Kirk may be lent upon a £20 returnable deposit at Castle Menzies. The Menzies Memorial carved in 1616, a unique genealogical record. Two of the ancient sanctuary crosses that came from the 8th century Celtic monastery in Dull. St. Cuthbert’s cross which used to stand on the hillside near the cave. An early hexagonal stone font.